1.1 We are committed to safeguarding the privacy of our club members, website visitors and service users. 1.2 This policy applies where we are acting as a data controller with respect to the personal data of club members, website visitors and service users; in other words, where we determine the purposes and means of the processing of that personal data. 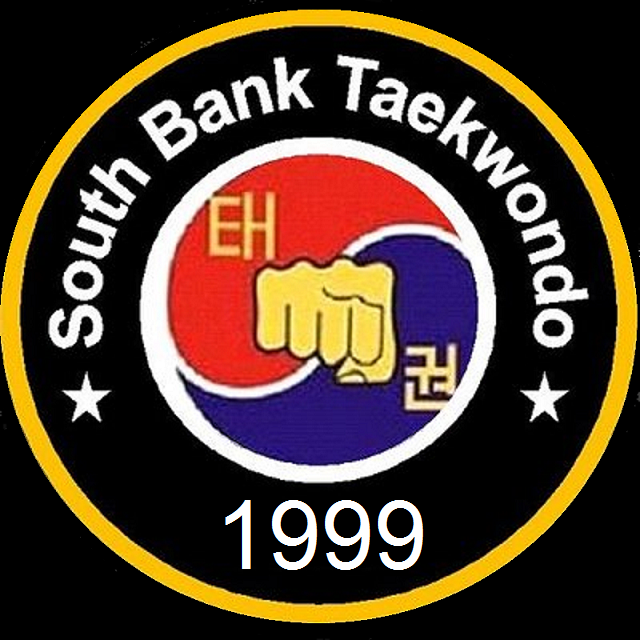 1.4 In this policy, "we", "us" and "our" refer to South Bank Taekwondo (SBTKD). For more information about us, see Section 13. 3.3 We may process your account data ("account data"). The account data may include your name and email address. The source of the account data is www.sbtkd.com. 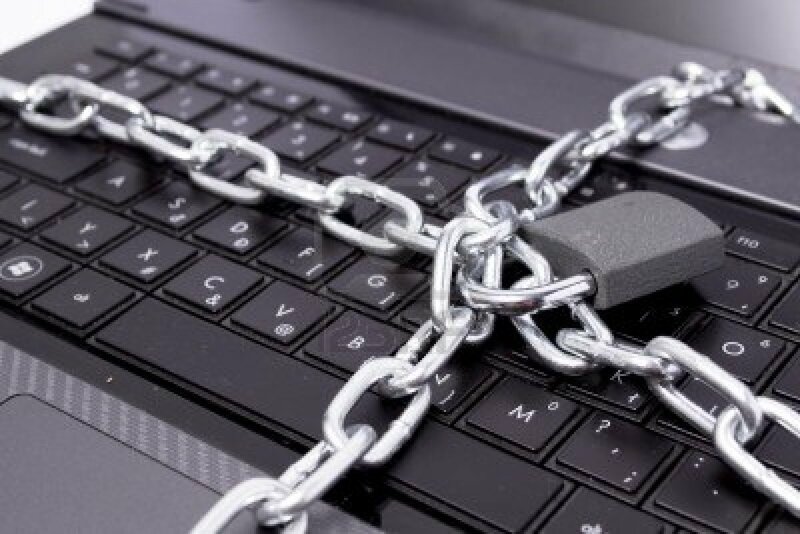 The account data may be processed for the purposes of operating our website, providing our services, ensuring the security of our website and services, maintaining back-ups of our databases and communicating with you. The legal basis for this processing is our legitimate interests, namely the proper administration of our website and business. 3.5 We may process your personal data that are provided in the course of the use of our services ("service data"). The service data may include name, email address, contact form message or other information submitted to us via our online contact form/s. The source of the service data is www.sbtkd.com. The service data may be processed for the purposes of operating our website, providing our services, ensuring the security of our website and services, maintaining back-ups of our databases and communicating with you. The legal basis for this processing is our legitimate interests, namely the proper administration of our website and business. 3.7 We may process information contained in any enquiry you submit to us regarding goods and/or services ("enquiry data"). The enquiry data may be processed for the purposes of offering, marketing and selling relevant goods and/or services to you. The legal basis for this processing is our legitimate interests, namely the proper management of our customer relationships, managing our relationships with customers, communicating with customers, keeping records of those communications and promoting our products and services to customers. 3.8 We may process information relating to our customer relationships, including customer contact information ("customer relationship data"). The customer relationship data may include your name, your employer, your job title or role, your contact details, and information contained in communications between us and you or your employer. The source of the customer relationship data is www.sbtkd.com. The customer relationship data may be processed for the purposes of managing our relationships with customers, communicating with customers, keeping records of those communications and promoting our products and services to customers. The legal basis for this processing is our legitimate interests, namely the proper management of our customer relationships. 3.10 We may process information that you provide to us for the purpose of subscribing to our email notifications and/or newsletters ("notification data"). The notification data may be processed for the purposes of sending you the relevant notifications and/or newsletters. The legal basis for this processing is consent, where you voluntarily enter you details and 'subscribe'. You are free to 'unsubscribe' at any time by notifying us via the email address you used when you first 'subscribed. 4.1 We may disclose your personal data to groups we are affiliated, recognised or members of (this means our association and national governing body where applicable) insofar as reasonably necessary for the purposes, and on the legal bases, set out in this policy. Information about our member and recognised groups can be found here. 4.3 We will not disclose personal data to our suppliers or subcontractors. 4.4 Financial transactions relating to our website and services are OR may be handled by our payment services providers, (PSP) such as PayPal. We will share transaction data with our payment services providers only to the extent necessary for the purposes of processing your payments, refunding such payments and dealing with complaints and queries relating to such payments and refunds. You can find information about the payment services providers' privacy policies and practices at PayPal. 4.5 We will not disclose your enquiry data to any third party suppliers of goods and services. 5.2 We do not have offices and facilities in any country outside of the EEA. 5.3 The hosting facilities for our website are situated in the United Kingdom (UK). The European Commission has made an "adequacy decision" with respect to the data protection laws of each of these countries. (a) Personal data will be retained for a minimum period of two months following absence from training, and for a maximum period of two months following absence from training. (a) the period of retention of personal data for club members will be determined based on state of membership (i.e. paid or unpaid, whether currently training or absent from training and licence expiry date). 8.3 You have the right to confirmation as to whether or not we process your personal data and, where we do, access to the personal data, together with certain additional information. That additional information includes details of the purposes of the processing, the categories of personal data concerned and the recipients of the personal data. Providing the rights and freedoms of others are not affected, we will supply to you a copy of your personal data. The first copy will be provided free of charge, but additional copies may be subject to a reasonable fee. In the near future, you may be able to access your personal data by visiting an URL when logged into our website. However, this has not be finalised yet and may not be implemented at all. Subscribing and current members will be informed if and when this is implemented. 8.13 You may exercise any of your rights in relation to your personal data by written notice to us by email, in addition to the other methods specified in this Section 8. 13.1 This website is owned and operated by Richard Lymer. 13.2 We are a non-profit organisation. 13.3 Our principal place of business is at Ark All Saints Academy, 140 Wyndham Road, Camberwell, London SE5 0UB. (c) by email (using the email address published on our website). Email - as published on our website. Telephone - as published on our website.